The Vulcan Engineering, Maintenance and Compliance (EMC) Department provides engineering, maintenance and safety/environmental compliance support to Vulcan’s five integrated manufacturing facilities. This department is staffed with well-trained and experienced engineers, multi-craft maintenance technicians and support personnel ready to respond to the needs of our facilities 24 hours per day. Working together within this department provides the needed support for day-to-day operations. 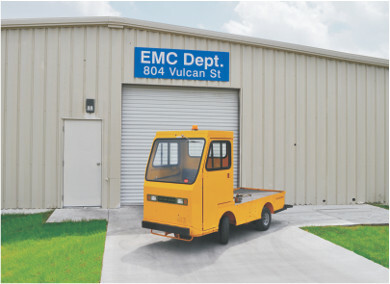 The Vulcan EMC Department also works to develop and implement the planning needs for future process and equipment changes, expansions and additions.